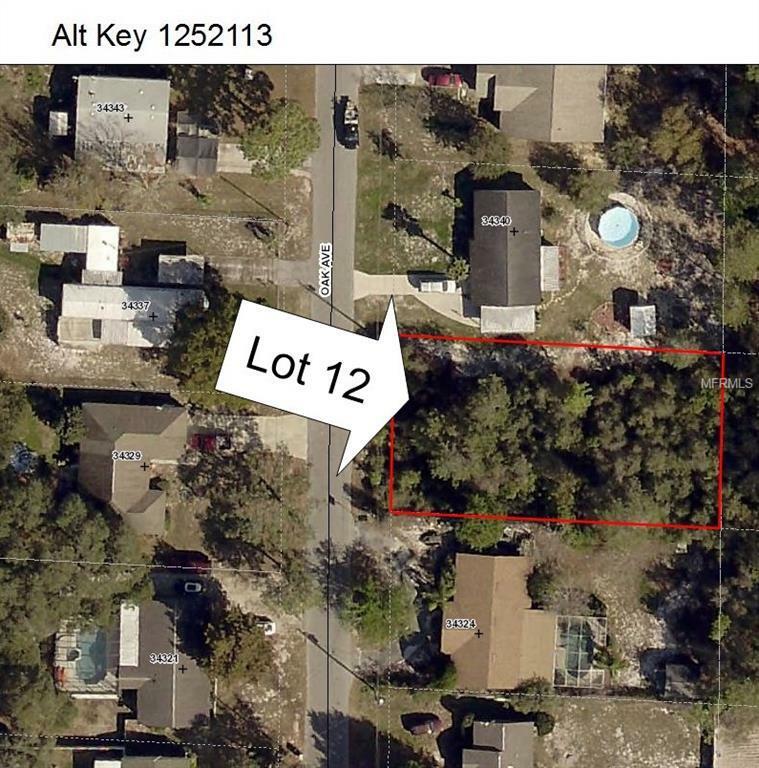 Excellent location for your new home or double wide in an established neighborhood with mature trees. Close to Lake Square Mall, Eustis, Tavares, Leesburg, the Villages and historic Mt. Dora. Public transportation nearby. Listing provided courtesy of Angus Realty Llc.